The following are the reports from a variety of tests that show the high performance you get from Speedliner®. 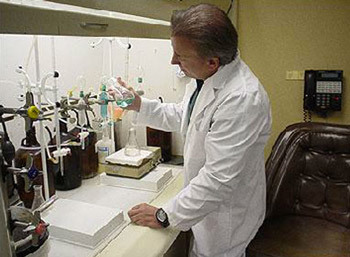 These are not “in-house” tests, but tests conducted by independent, impartial laboratories. At Speedliner® we have tested our products to make sure that not only do they outperform our competitors, but they exceed the expectations of our customers that use them every day. 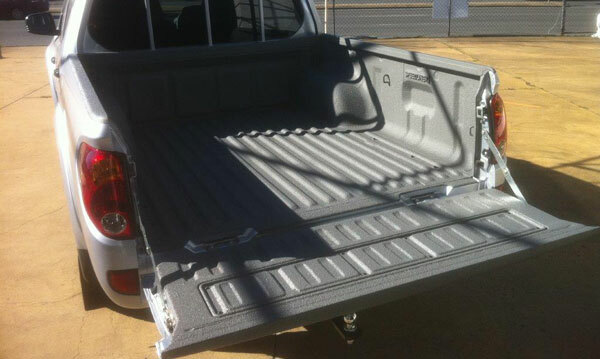 When evaluating a spray-on bedliner application the tensile strength of the spray on bedliner, the tear strength of the the spray-in application, resistance to abrasion, elongation properties among others are tested to ensure that your finished spray-in bedliner products are tried and true. The test results for Spray-in bedliners are conclusive. Speedliner® 1000 is the leading spray-in bedliner solution on the market!